In my childhood, I was known as the boy whose mother had run off with an Englishman. The man was in fact German, but in smallâ€‘town India in those days, all white foreigners were largely thought of as British. What follows is her life as pieced together by her son, a journey that takes him through India and Dutchâ€‘held Bali. Excavating the roots of the world in which he was abandoned, he comes to understand his longâ€‘lost mother, and the connections between strife at home and a warâ€‘torn universe overtaken by patriotism. 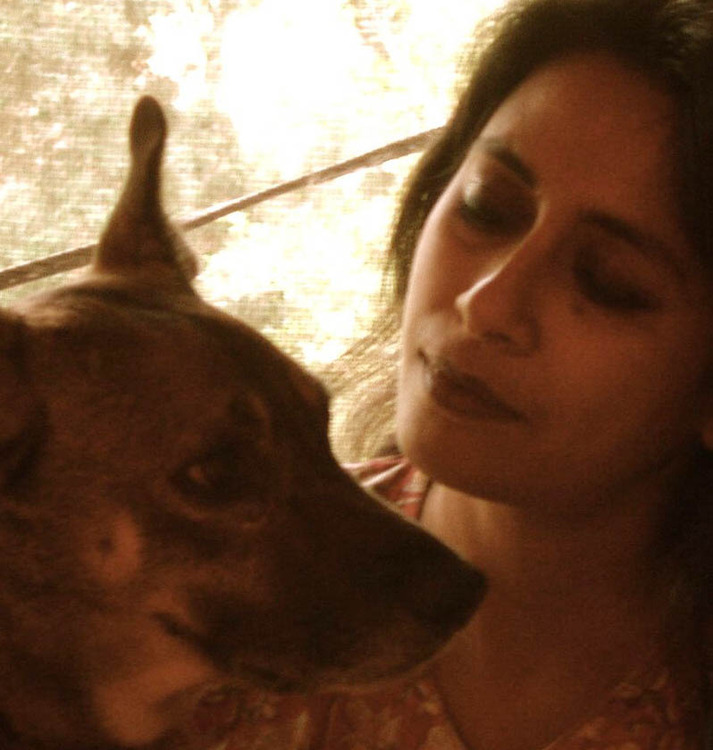 With her signature "precise and poetic" (The Independent) writing, Anuradha Roy's All the Lives We Never Lived is a spellbinding and emotionally powerful saga about family, identity, and love.